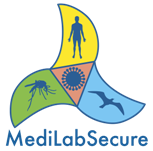 The second workshop of the MediLabSecure human virology work package took place in Casablanca, Morocco, October 24th to 28th, 2016. 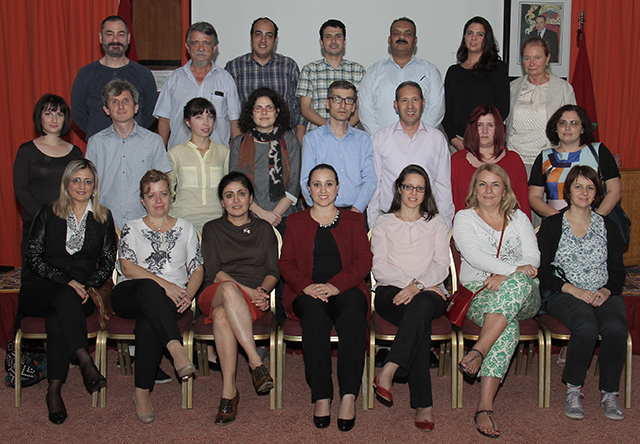 The objective of this workshop was to train the participants for the international shipping of infectious substances, to develop capacity building in biorisk management and to enhance exchanges within the human virology and the medical entomology networks. 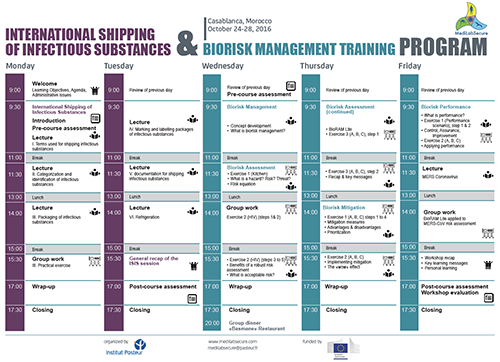 Both workshop sessions were organised and presented by Dr Philippe DUBOIS, a self-employed consultant in Biorisk Management who worked 8 years at the WHO office in Lyon in Laboratory and Biorisk Management training for laboratories around the world. 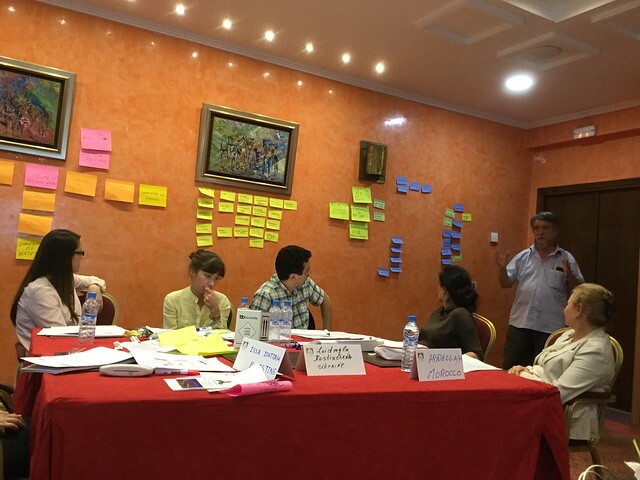 The training was also facilitated by Camille ESCADAFAL (human virology working group co-leader at Institut Pasteur, Paris), especially concerning current laboratory techniques used for virus diagnostics. The training on shipment of infectious substances was based on World Health Organization (WHO) training material and allowed the participants to obtain a certificate of achievement if they succeeded at the final competency test. The training on biorisk management was also based on WHO training material and participants learned how to use the BioRAM Lite tool and applied it to several scenarios. On the last day, a special focus was made on MERS-coronavirus with a presentation on the virus, its evolution, transmission and related disease by Dr Meriadeg LE GOUIL (Institut Pasteur) and the application of the BioRAM Lite tool was performed by each participant for the biorisk assessment of MERS-CoV diagnostics by RT-PCR in their own laboratory. The complete report for this workshop as well as training materials (Session 1; Session 2 & MERS-CoV session) are available in the members' area.